A perfect storm of factors have mixed together to make the 41-year-old Sergei Gonchar one of the Pittsburgh Penguins’ most fascinating preseason storylines. The 6’2″ Russian defender is currently signed to a professional tryout contract with the team he spent five years with between 2005 and 2010 where he won his only Stanley Cup. Through three games played this preseason, Gonchar has one point on one goal (on a powerplay) and his plus/minus is currently at -5. He has a history has a formidable leader on the blue line, but he capped off last season with the Montreal Canadiens by serving as a healthy scratch to close off the year. Analysts have alternatively supported the defenseman’s addition to the team, praising his “presence in the locker room,” and derided him as unnecessary, writing that he “adds nothing for the Penguins.” So which one is it? The team’s head coach, Mike Johnston, has said that he will be fielding eight defensemen this coming season in an effort to combat the issues that the team faced last year when they played with only five blue liners down the stretch. This situation would seem to only help Gonchar’s chances at earning a permanent roster spot. A fan favorite with almost incomparable experience? Who would not want that to at least fill in a spot? But the strong play of Adam Clendening is poised to upset Gonchar’s hopes at securing a position. Clendening, who is 19 years young than Gonchar, has looked solid all throughout training camp and preseason player, earning the praises of the Pittsburgh media. I like Adam Clendening’s game today. Pretty solid player. Moves the puck nicely. Worth keeping an eye on. His speed and stick skill make him a defensive asset rather than a liability, something that Gonchar or Rob Scuderi can almost be banked on to hamper the team with. 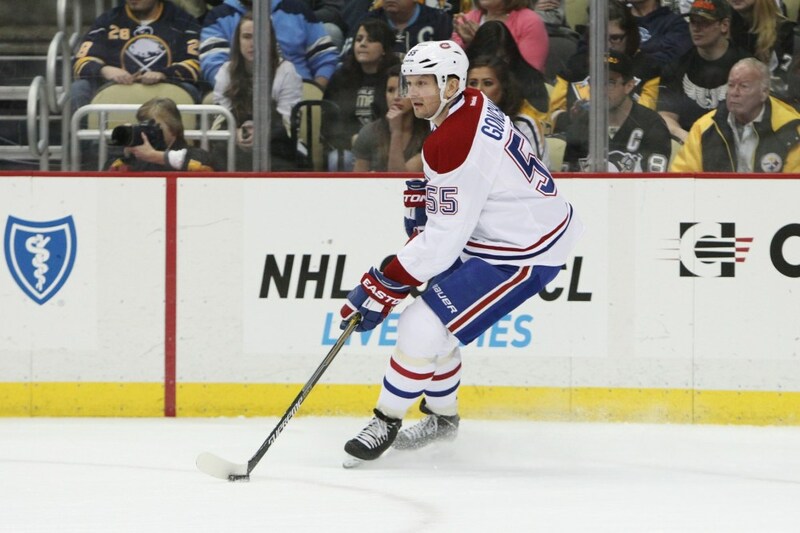 So if Gonchar does not stay, then how will the team’s defensive pairings shake out? The top-pair is almost certainly set in stone as both Olli Maatta and Kris Letang are elite NHL defenders. The second and third pairings are a little more muddled, but thanks to the nice depth the Penguins have been graced with at the position this season, that is not necessarily a bad thing. Ian Cole’s strong season and the considerable skill set of Derrick Pouliot make it likely that they would secure the second pairing, with Clendening and Dumoulin rounding out the group. Then, the fourth pairing that would hopefully be healthy scratches most weeks would be comprised of Ben Lovejoy and Rob Scuderi. Some may be concerned that this starting group of players is too young and inexperienced, but based on their strong play during the past postseason, this line of thinking seems unnecessary. 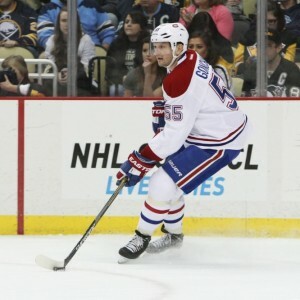 The only thing that does seem clear is that Sergei Gonchar could only impede the speed and strength of a defense centered around puck movement and his presence on the team will not be necessary come October.